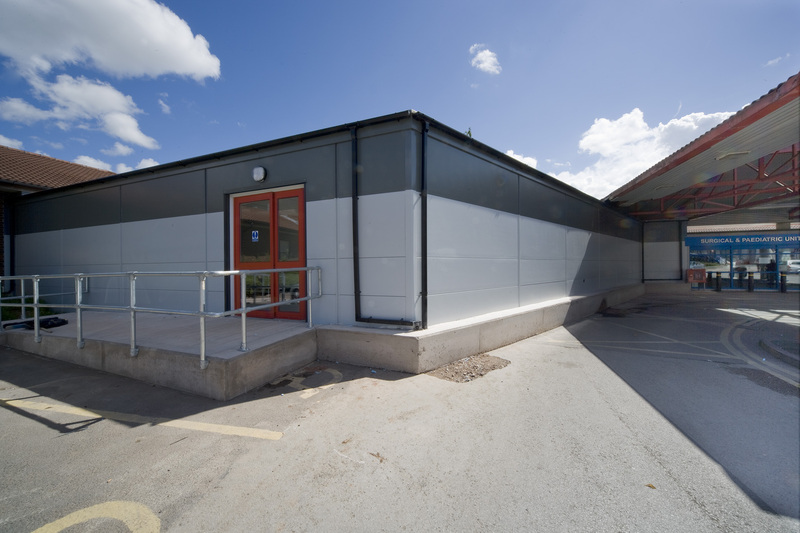 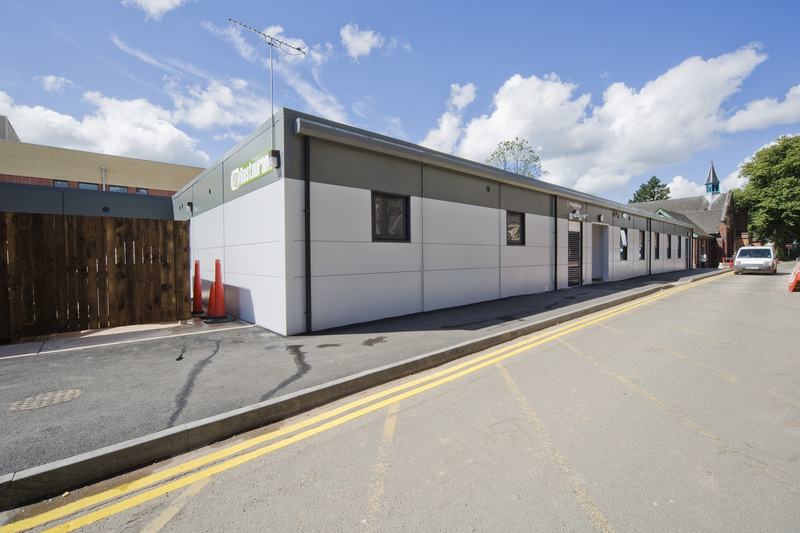 Premier Modular Limited provided North Staffordshire City General Hospital with a temporary dining facility whilst re-construction works were completed on the main hospital building. 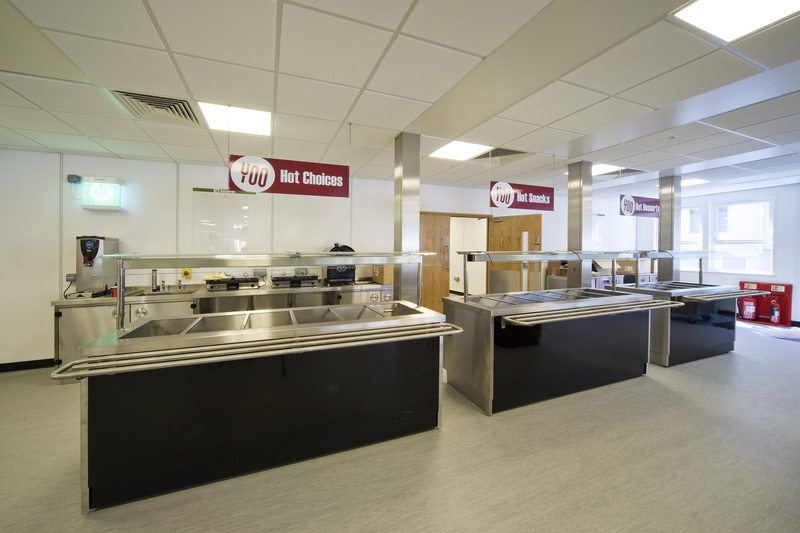 The main dining facility consisted of 31 PremPlus module, covering an overall floor area of 1,215m², The building created open plan dining facilities for the general public, staff area, and a fully functional kitchen to include cold rooms, toilets facilities and office. 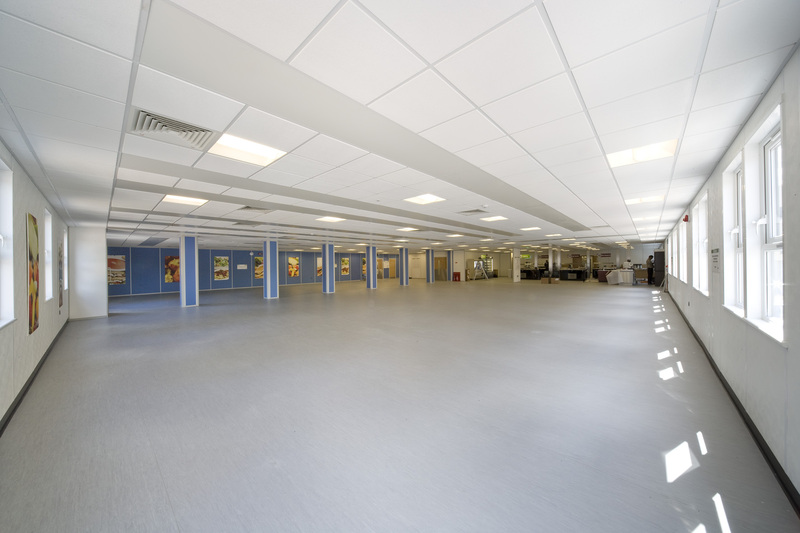 The building itself was fitted out with suspended ceilings throughout, full fresh air ventilation system and radiant heating panels in lieu of a standard wet heating system.